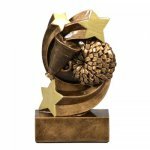 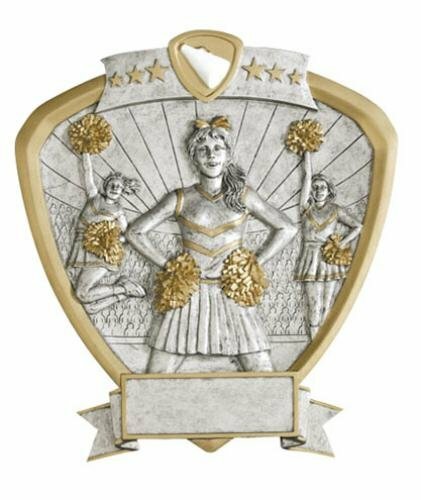 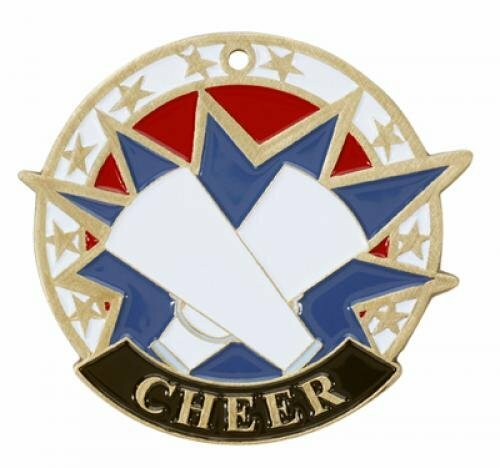 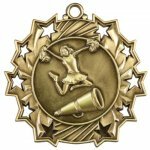 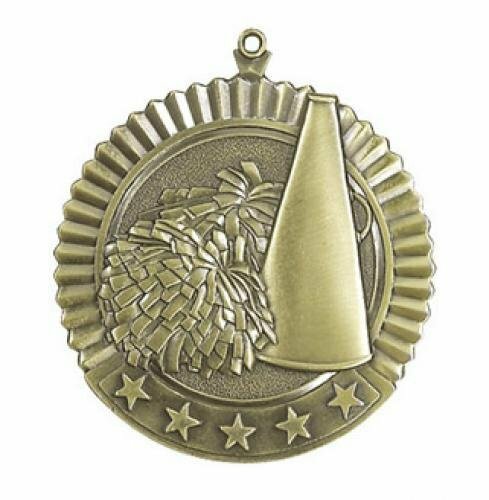 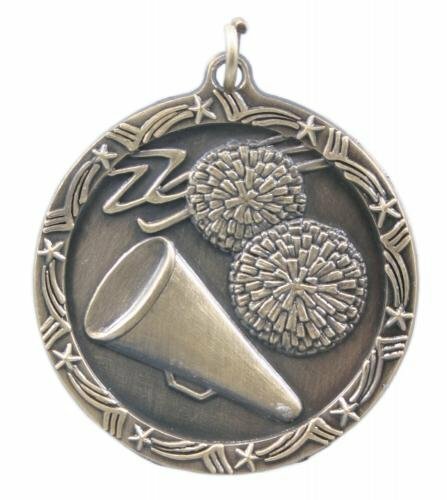 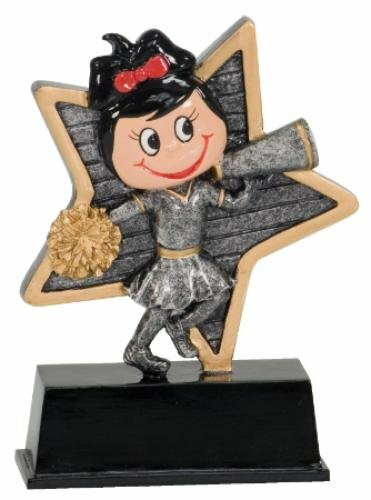 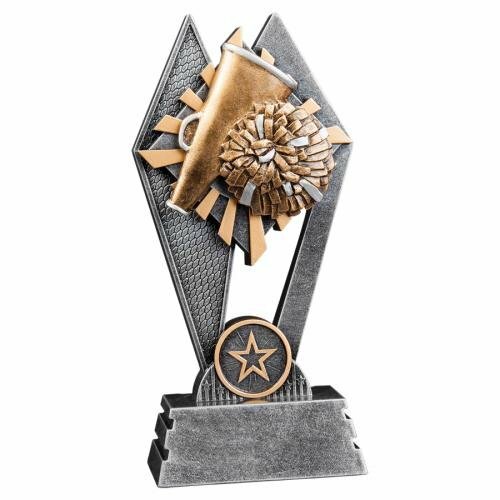 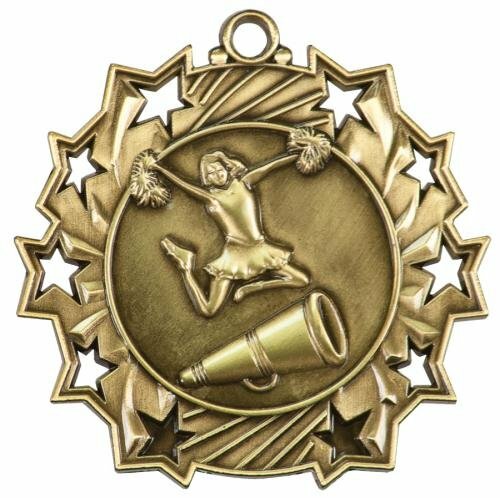 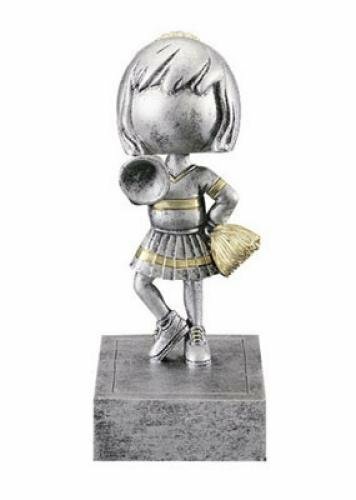 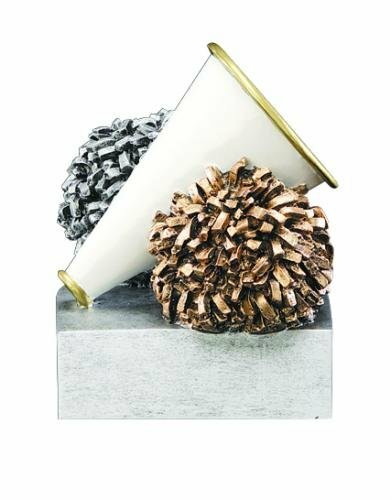 Check out our huge selection of Cheer Awards. 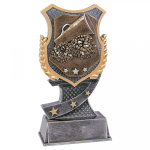 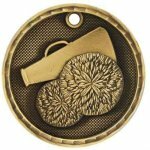 Trophies, Resins, Medals, you name it. 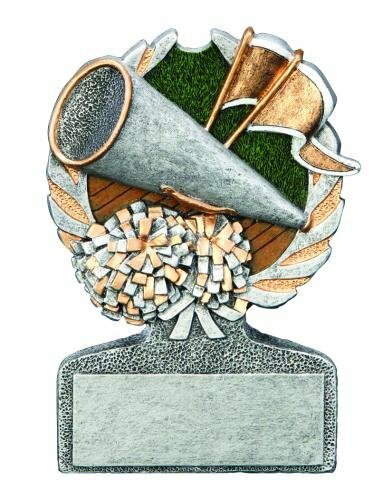 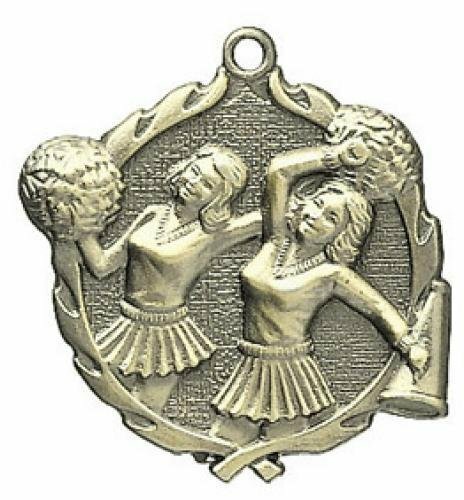 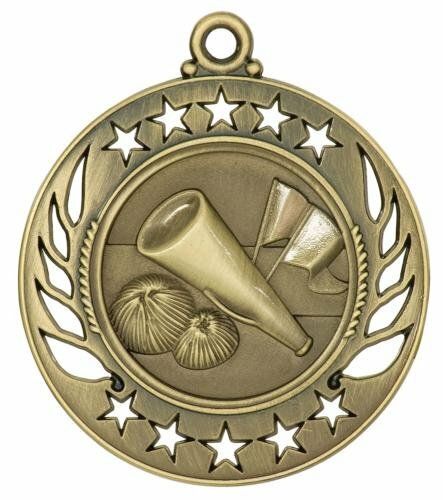 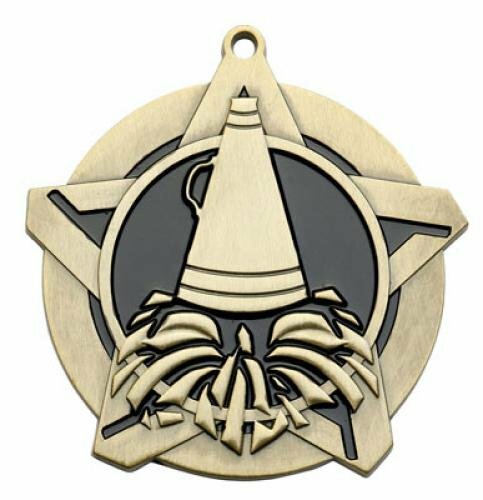 We have the perfect award from participation trophies to large champion trophies.